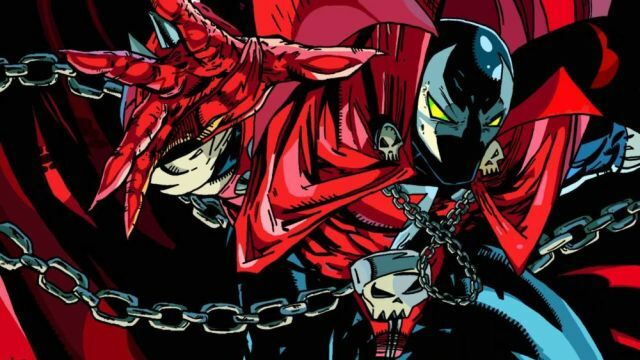 For years now, the prospect of a Spawn reboot has made the rounds in movie news, but the character’s creator Todd McFarlane has now taken to Facebook to officially announce that the film is coming and he has big guns behind him. Todd McFarlane and his entertainment division (McFarlane Films) is partnering with Jason Blum and Blumhouse Productions, the producing force behind recent hits Get Out, Split, and The Purge franchise, to develop a feature film around the Spawn comic character created by McFarlane and published by Image Comics. McFarlane has written the first draft of the screenplay and is set to make his directorial debut in this dark exploration of one of comics’ most popular characters. “Having worked with many visionary directors, I think Todd’s unique artistic talents will only add to his role as director of this film,” Blum said. McFarlane is known for reinventing the look of Spider-Man as well as co-creating the Venom character for Marvel Comics. First appearing in 1992’s Spawn #1, the character quickly became the symbol for 1990s comics dark and brutal antiheroes. His Hellspawn powers allow him to teleport, shape shift, and utilize a variety of weapons (notably chains) in combat. Spawn previously made the leap to the big screen in 1997 with Michael Jai White in the title role and then on television as an HBO animated miniseries, titled Todd McFarlane’s Spawn.